High blood pressure is often associated with other risk factors, such as excess weight, high cholesterol, high blood sugar and smoking, researchers said. "Elevated blood pressure in early adulthood can result in heart attacks by several mechanisms, and these levels of blood pressure may progress to higher levels over time," said Ramachandran Vasan of the Boston University School of Medicine and School of Public Health. High blood pressure is often associated with other risk factors, such as excess weight, high cholesterol, high blood sugar and smoking, that raise the risk of stroke and heart attack, Vasan, author of an accompanying editorial, said by email. These can damage target organs, including heart and arteries, and promote thickening of the arterial walls and the buildup of cholesterol deposits and plaques in arteries, "thereby creating a substrate ("soil," if you will) for future heart attacks and strokes." "We have shown that hypertension even at a young age may be associated with higher risk for heart attacks or strokes," Park said by email. 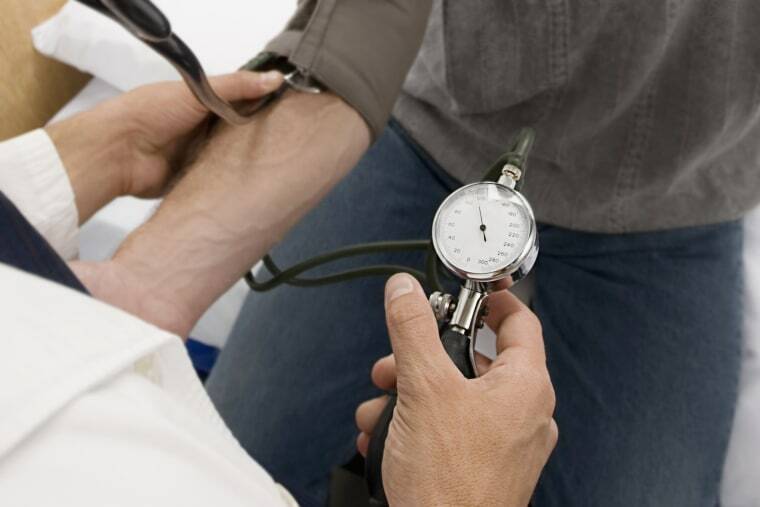 "Therefore, young adults with hypertension should have their blood pressure monitored on a regular basis and manage their blood pressure levels by lifestyle changes or medications." But the results still suggest that treating blood pressure more aggressively at a younger age might help minimize the risk of premature heart problems later in life, said the U.S.-based study's lead author, Dr. Yuichiro Yano of Duke University.